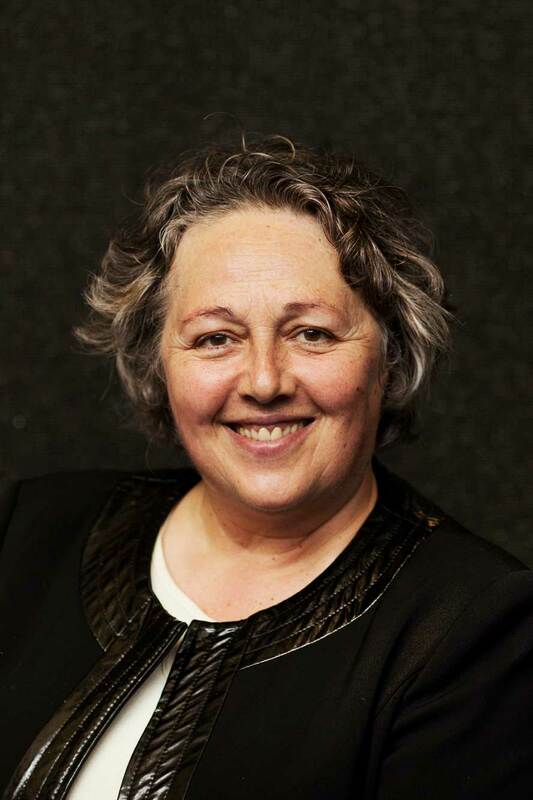 The Summer School course of Prof. Rosi Braidotti, titled ‘The Posthuman Glossary’, will take place on 22-26 August 2016. This intensive course by Prof. Rosi Braidotti, with guest teacher Dr. Rick Dolphijn and in cooperation with BAK (Institute for the Contemporary Arts in Utrecht), will explore contemporary posthuman theory, with special reference to the works of Gilles Deleuze, Felix Guattari, feminist and postcolonial theories and Rosi Braidotti’s work. It will also place a special emphasis on the relation between arts, technology and theory. The course is now open to registrations via the Utrecht Summer School website. Contemporary art, science, and the humanities converge on stressing the need for renewed analysis of the re-constructions of the category of the human. This course is based on the assumption that contemporary contextual concerns such as advanced scientific and technological developments, the neoliberal economics of global capitalism, migration, environmental destruction, perpetual war on terror and extensive security systems have challenged the concept of the human as we had previously known it. Together with Maria Hlavajova, Director of the contemporary arts centre BAK, a full day is devoted to explore the role of the contemporary arts in these debates. The course interrogates the main concepts in present-day scholarly and artistic work. It is constructed around four focal points: Anthropocene, eco-sophies, digital activism and algorithmic cultures and security. Read more and apply online via the Utrecht Summer School website!